Paying homage to the original “Forbidden Zone” movie cover, this glow-in-the dark (both the front and back) tee is another original by artist Sara Haase. 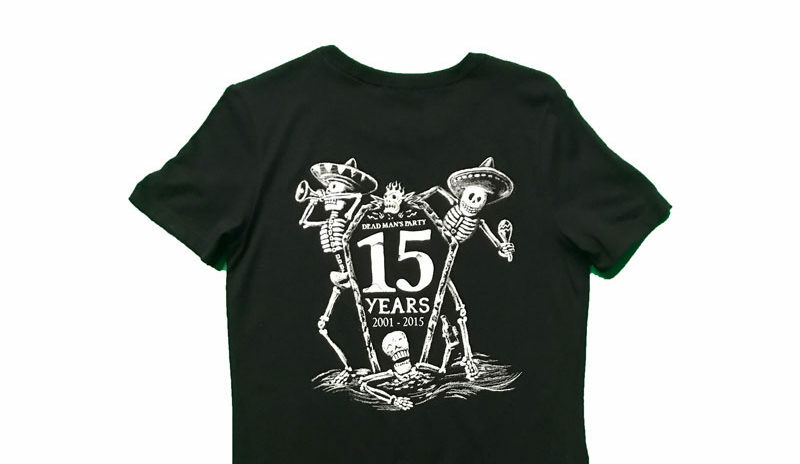 Another sure-to-be collector’s item, this shirt transports you right back to the days of the Mystic Knights of the Oingo Boingo! 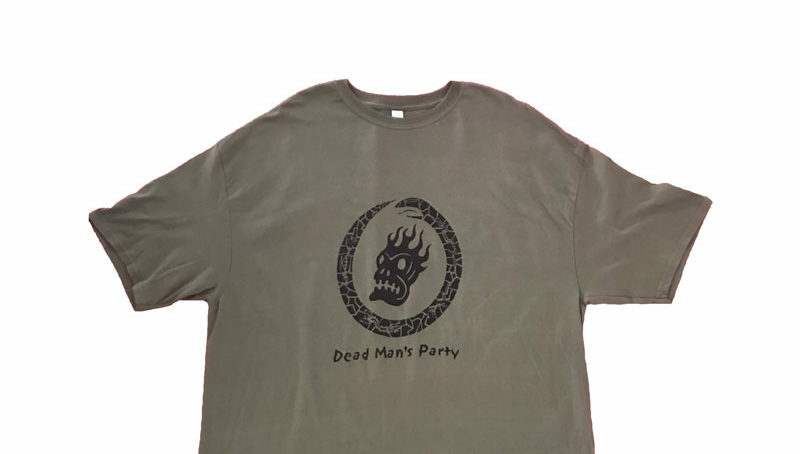 Large “DMP Zone” graphic on the front, small collar bug on the back.